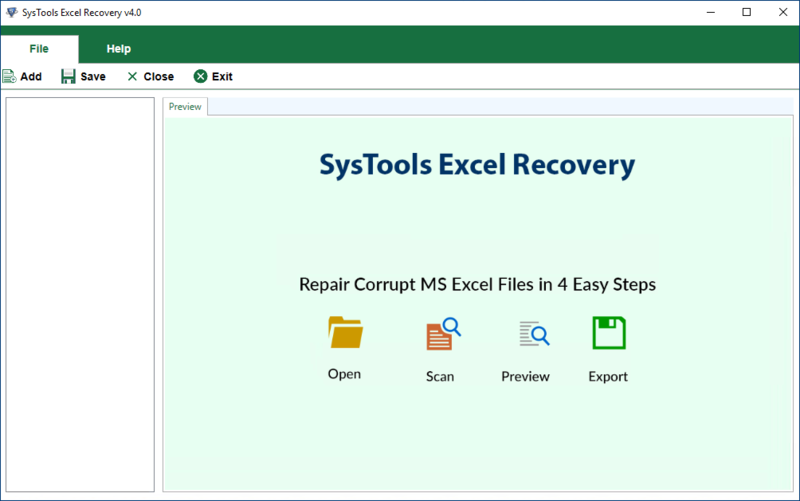 Excel Recovery is the process which allows the user to get back the crucial data that they stored in the Excel worksheets, so it is necessary to know the guidelines to recover .xlsx file to get the complete and perfect Excel Recovery performed. 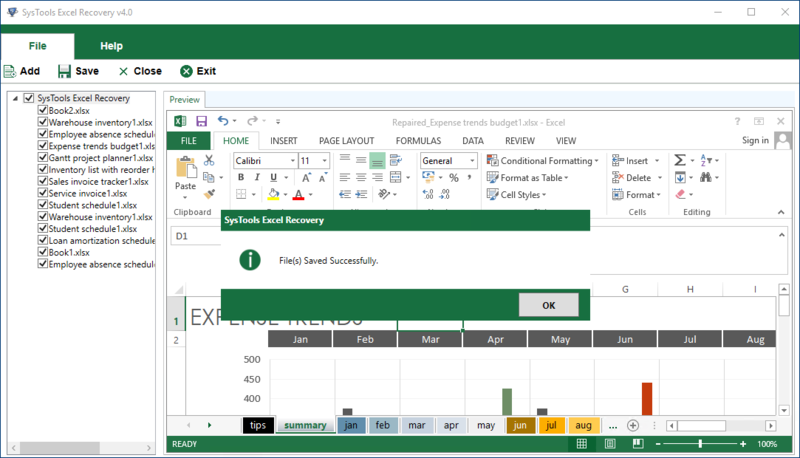 The steps are concluded in just 3 to 4 steps to make the Excel recovery an easy to handle process. 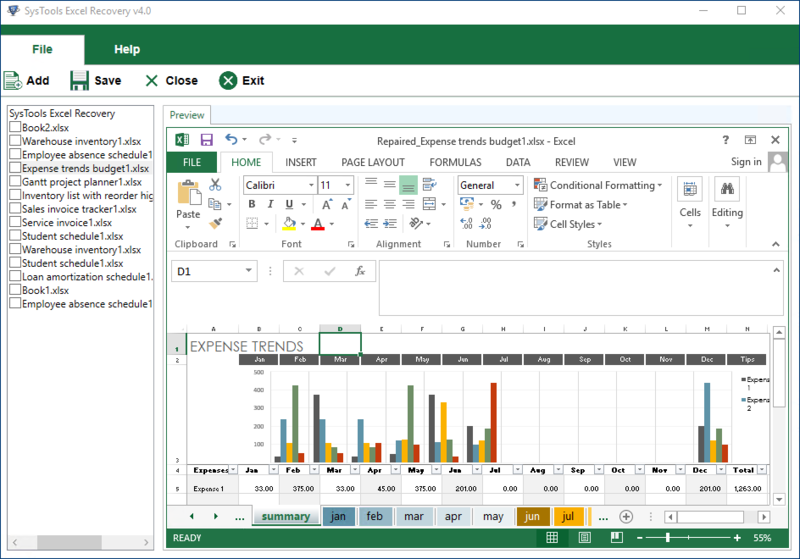 To start and run Excel recovery software. Start »» All programs »» Excel Recovery Tool. From the screen select the Add Files option to select the XLSX files that are to be repaired and recovered from corruption. 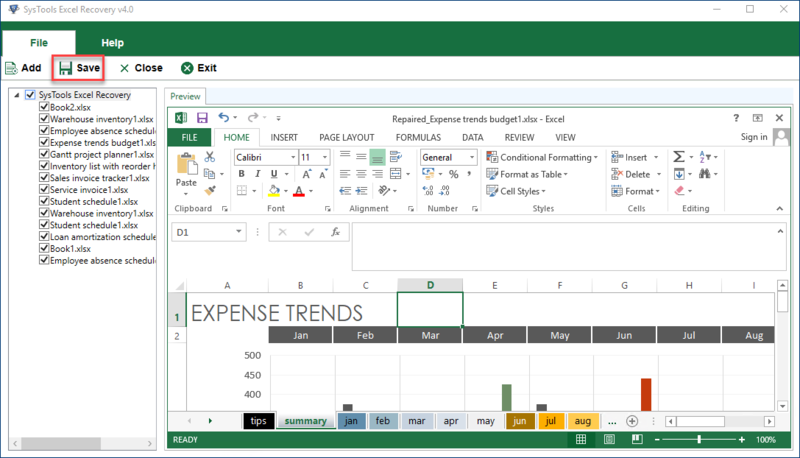 Select the desired Excel file and select the Open option after the file is displayed on the screen. 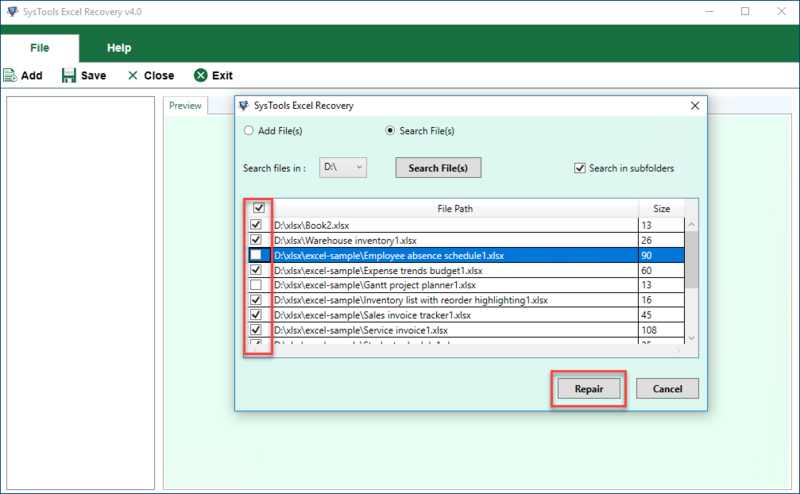 After adding the Excel files, click the Repairbutton to start repairing excel files. After the file been scanned, the preview of retrieved .xlsx files will be shown. The preview carries the recovered Excel files that are repaired and are in the healthy form. Go through the preview of the files to make sure the file contents are correctly recovered. 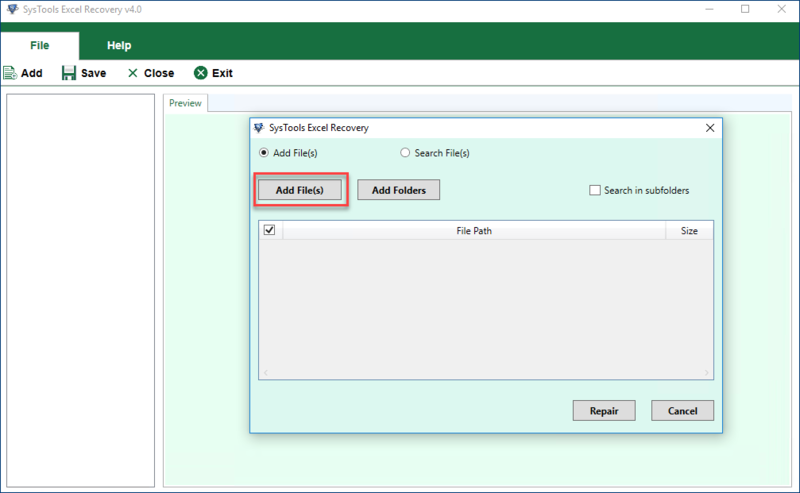 Then select Save option to save the recovered files. You can give the name of the file and once the files are saved the process of Excel Recovery is completed. You will get the wizard which indicates the completion of the process successfully. Follow the simple indications that the software shows and then there will be no issue in successful completion of the process.